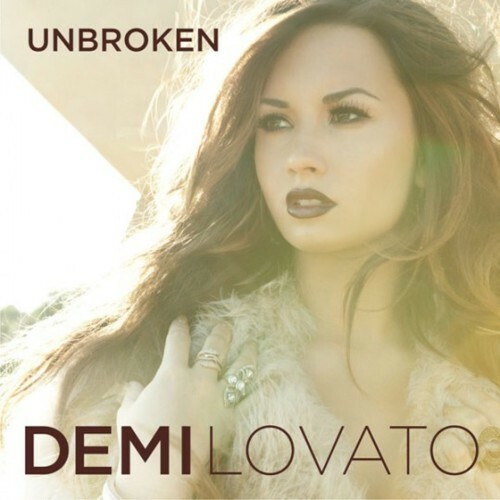 Demi Lovato's new album, Unbroken, dropped today. Featuring: DEV, Jason Derulo, Iyaz, Missy Elliott, and Timbaland. Pick it up in stores, or on Itunes here!